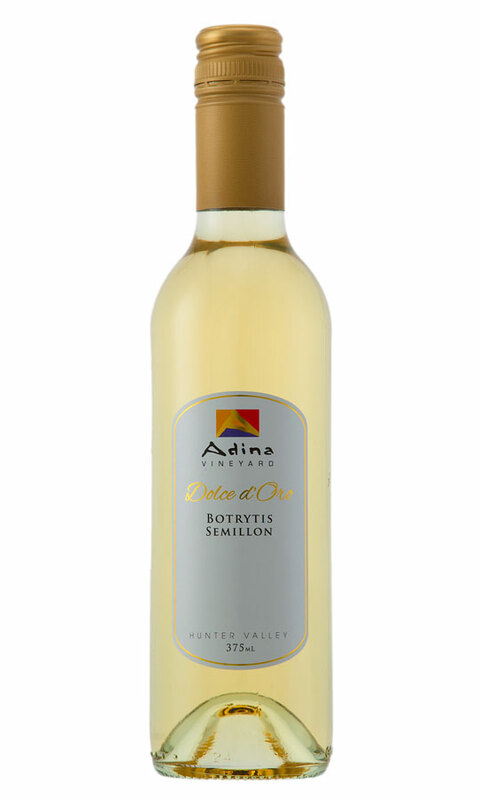 Dolce d’Oro means “Sweet Gold” – a perfect description for this wine; made from semillon grapes harvested late in the season and when conditions conspired to produce Botrytis cinerea, the 'Noble Rot'. 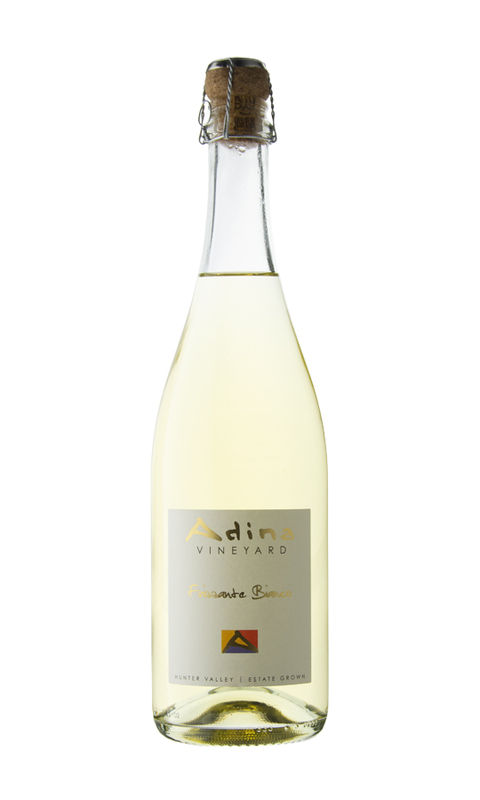 This is a luscious dessert-style wine with a bouquet that is fresh and fruity and full with lemon, honey and marmalade aromas. The palate has an intense fruit flavour that is balanced by a crisp pineapple acidity, the finish is sweet, fresh and clean. It is perfect with desserts and cheese platters; and for lovers of sweet wines it is very appealing as an after dinner drink. Made from our Hunter Valley Sangiovese grapes. 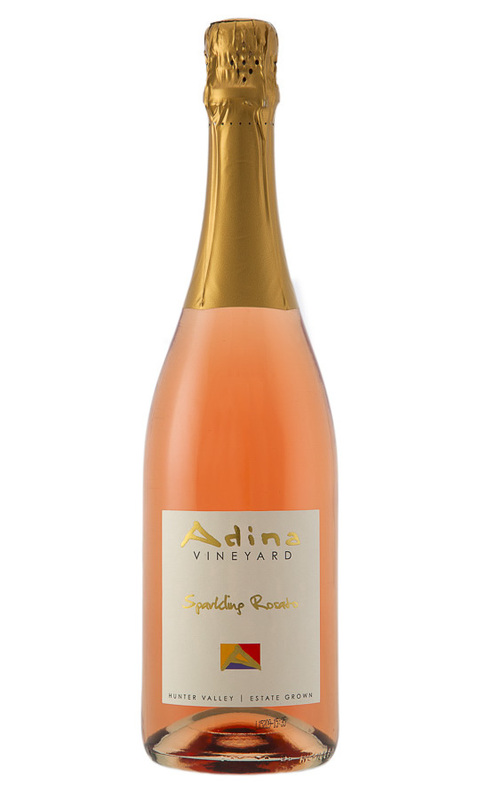 This spritzy wine is a semi-sweet Rosé-style wine, the perfect pre-dinner drink. Light lush in colour and featuring the flavours of watermelon, strawberries and wild berries. The palate is soft and fruity with a creamy finish. This wine is enjoyable when served with meat dishes. Made from the classical wine varieties associated with the finest sparkling wines. Dry on the palate, this vintage wine was secondary fermented in the bottle and was disgorged after being on lees for 3 years; it is a superb example of the winemakers craft. Exhibiting aromas of strawberry, caramel and apple, it has beautiful flavour and finesse featuring a full and rich palate that leaves a creamy feel on the mouth. Parte Angelica Muscat Non Vintage. Parte Angelica means The Angel's Share. 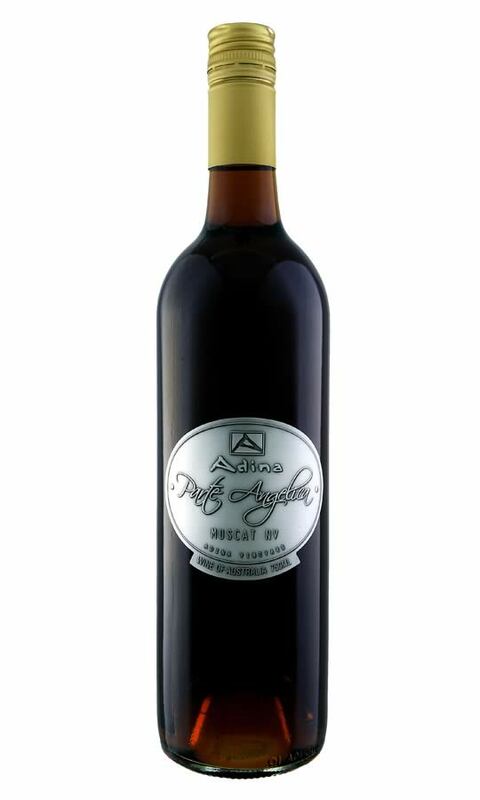 It is a luscious wine with rich raisin aromas and beautiful fruit and toffee flavours that leave a sensuous mouth feel. Please note this Muscat is great value @ $39 for a 750ml bottle.